We're talking caramel slice and ice cream. Life is all about balance -- working hard during the week and completely vegging out on the weekend. Practising yoga one day and practising your TV binge watching skills the next. Having green tea in the morning and a red wine in the evening. The same goes for dessert. While eating healthy is of course important, life's no fun if you never treat yourself. "When it comes to enjoyable, balanced eating, all foods can be included in our diet, even the occasional treat," accredited practising dietitian Jemma O'Hanlon told The Huffington Post Australia. "Discretionary or 'sometimes foods' are those foods which are not an essential or necessary part of healthy dietary patterns. 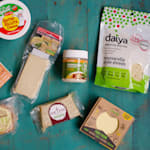 However, these foods are something that most of us like to enjoy, and it's important that we're able to develop a healthy relationship with all foods, and the key is getting the balance right. Food brings people together and adds value and enjoyment to our lives. Having a treat on occasion is an essential part of this balance. Dietitian Kaitlyn Bruschi agrees, saying while food is fuel, food should also be enjoyment. "It is important to eat well to maintain a healthy weight and keep us nice and healthy. However, food is so much more than just good nutrition," Bruschi told HuffPost Australia. "Food brings people together and adds value and enjoyment to our lives. Having a treat on occasion is an essential part of this balance." 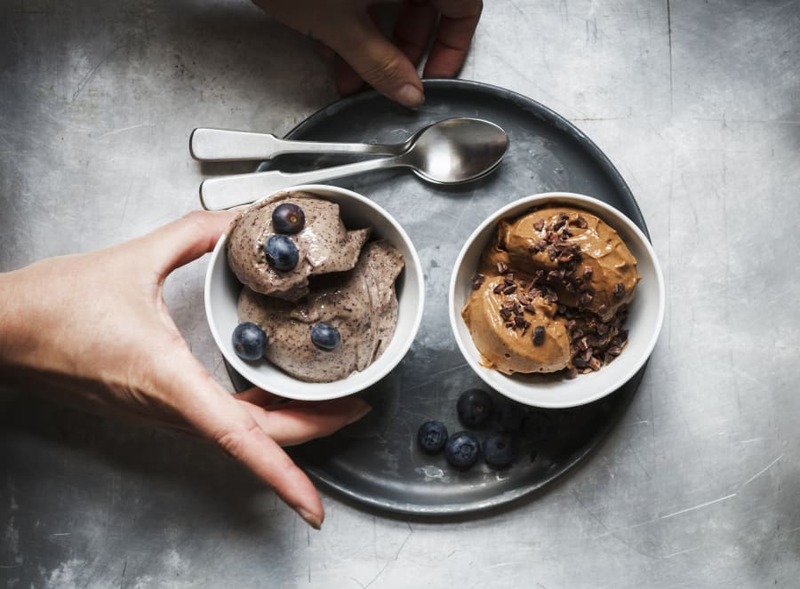 If this isn't reason enough to enjoy that dessert after Friday night dinner, accredited practising dietitian Geraldine Georgeou adds that treating ourselves every now and again actually helps us to not overeat these foods later down the track. "It's true what they say -- it's all about moderation and portion control," Georgeou told HuffPost Australia. "Allow yourself to have a treat every now and then without feeling guilty. You need to be able to eat things you enjoy without gorging." 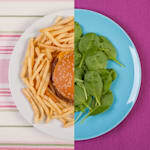 "Often, when we 'ban' foods or food groups from our diet, we tend to crave them more," O'Hanlon added. "So, the trick when it comes to enjoying all foods is to keep our portions trim and to eat in a mindful way by eating slowly, savouring every mouthful and stopping when we feel comfortably satisfied." There's nothing like a doughnut and tea after a long week. To help people understand the balance between healthy eating and discretionary foods, Bruschi recommends the 80:20 rule. 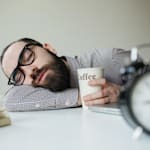 "You may have heard of the 80:20 rule -- this suggests you follow healthy eating principles 80 percent of the time, allowing us to relax the other 20 percent," Bruschi told HuffPost Australia. "It helps remove much of the guilt that is often associated with eating 'treat' foods. 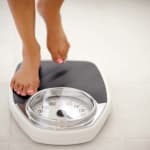 Trying to do the right thing 100 percent of the time and over-restricting your diet is one of the big contributors to binge eating and guilt. "I'm sure you've experienced that feeling when you tell yourself you can't have a certain food -- if you're anything like me, it becomes all you can think about until you finally get to the point where you give in and end up eating much more than what you would have otherwise. Big guilt time. 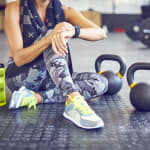 "This can lead to a really negative relationship with food and a cycling between a super-restrictive and an 'anything goes' eating pattern that is not physically or mentally healthy." Well, let's put aside the guilt and tuck in everyone once in a while. 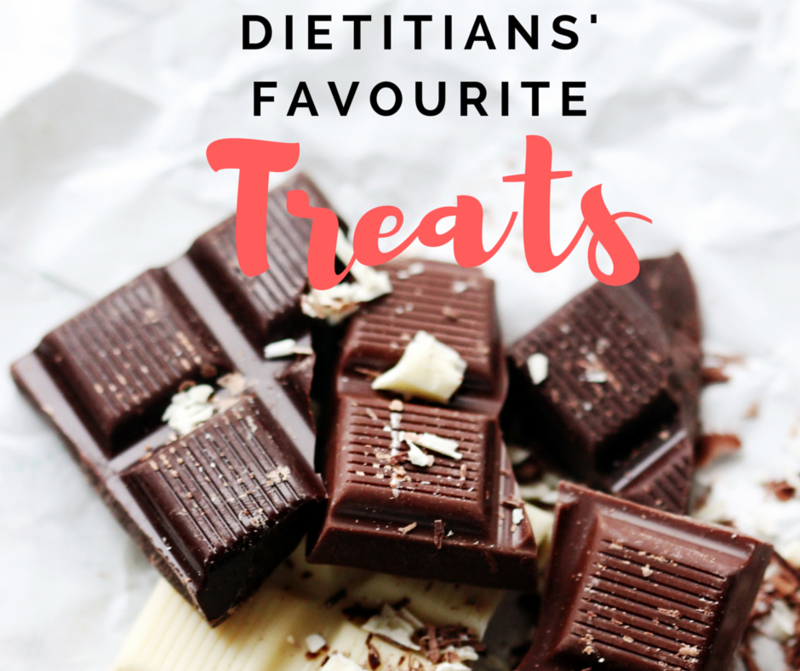 Here's what these dietitians' favourite treats and desserts are. 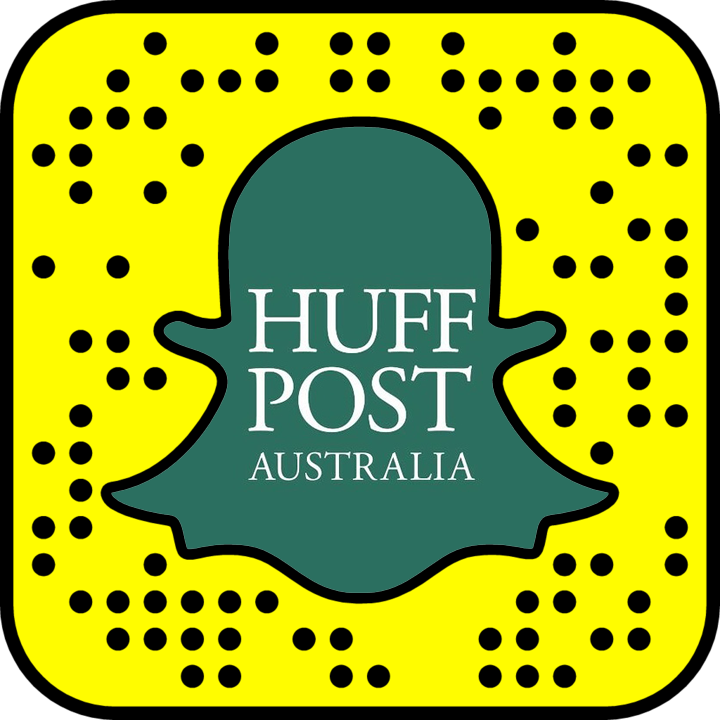 "This brings back wonderful memories of my childhood," O'Hanlon told HuffPost Australia. "Mum used to make this as a dessert for us kids in the winter and it was such a warming, satisfying, creamy dessert." "This is another one from my childhood, and there's nothing quite like my mum's apple crumble," O'Hanlon said. "The rustic buttery crumble goes so nicely on top of the stewed pink lady apples and I always serve it with a good dollop of homemade custard. I still request this one when I go home for dinner." 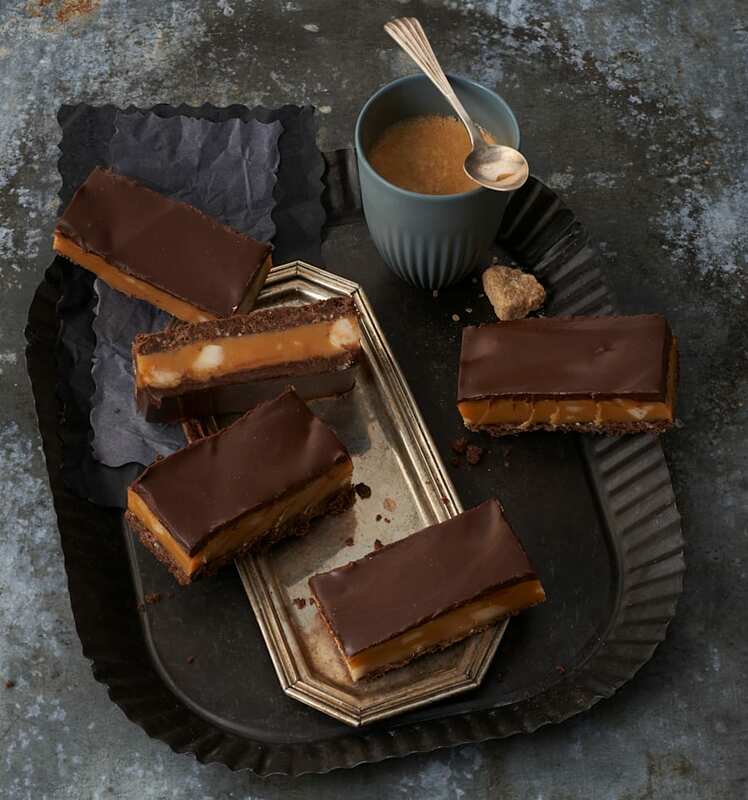 "My partner makes caramel slice which is the best thing I've ever eaten. That would be my favourite," accredited practising dietitian and sports dietitian Chloe McLeod told HuffPost Australia. "If I'm out, I do find it difficult to go past a panna cotta dessert with raspberry couli. They're delicious," McLeod said. 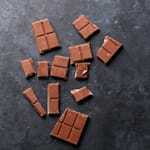 "I have a soft spot for dark chocolate and a couple of squares of 85 percent cocoa is all I need to satisfy a chocolate craving," O'Hanlon said. "Dark chocolate and raspberries are a match made in heaven, and I'll often make myself a dessert bowl of raspberries with a couple of squares of dark chocolate on the side." Chocolate and chocolate biscuits are also Bruschi's dessert of choice when the craving hits. "Sometimes I just need my chocolate hit," she said. "For these occasions I always have a small packet of chocolate coated biscuits or fun size chocolates hidden in the back of the cupboard. These are a great option because they are already portioned out, making it easier to stop at one serve." 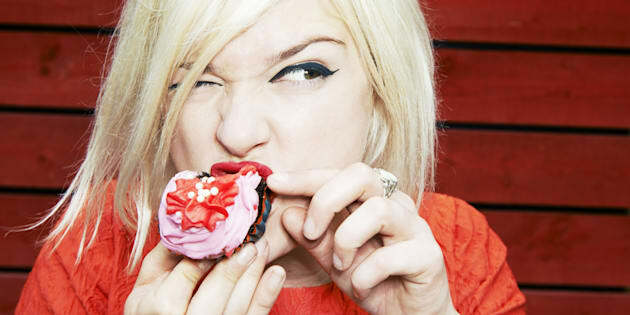 "In Melbourne there's a cupcake stall at these markets and they have the most amazing cupcakes, so whenever I go to Melbourne I always get myself one to enjoy," McLeod said. "My favourite treats include mini ice creams and mini frozen yoghurts as they are already portion controlled but still provide enough to satisfy cravings for a cool, delicious treat," Georgeou said. If you have a serious sweet tooth but are after a more healthy dessert fix, try these dietitian recommended treats. 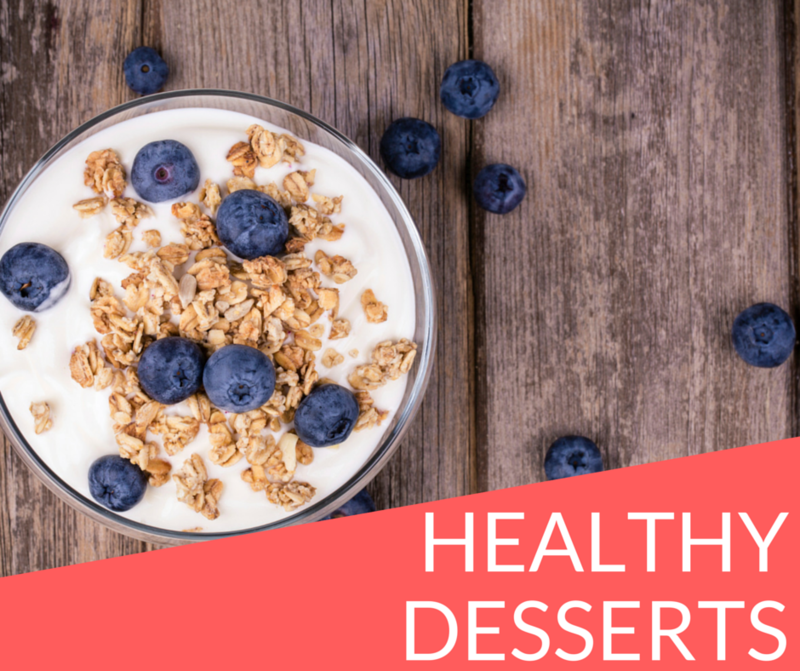 "When it comes to healthy desserts the options really are up to your imagination and taste preferences," Bruschi told HuffPost Australia. "One of my favourites is fresh, frozen or tinned fruit with low fat yoghurt, a sprinkling of cinnamon and a drizzle of honey," Bruschi said. "To change it up in summer I will sometimes blend this into a smoothie, or add a frozen banana and use less liquids to turn it into a soft serve ice cream." Make quick, delicious (and dairy free) ice cream by simply blending a few bananas with a dash of water. "For the colder months I'll cover some fruit in a tablespoon of untoasted muesli and bake it in the oven for a quick and easy fruit crumble," Bruschi said. "Low fat yoghurt or custard go great with this option, as well." "A regular thing I have, which is somewhat healthy, is Medjool dates stuffed with nut butter. It's the best," McLeod said. "I'll often treat myself to this as an afternoon tea on the weekends as it requires a little preparation. To get the most enjoyment out of it I eat it with my hands -- it's not one to eat at the office desk!" O'Hanlon said. 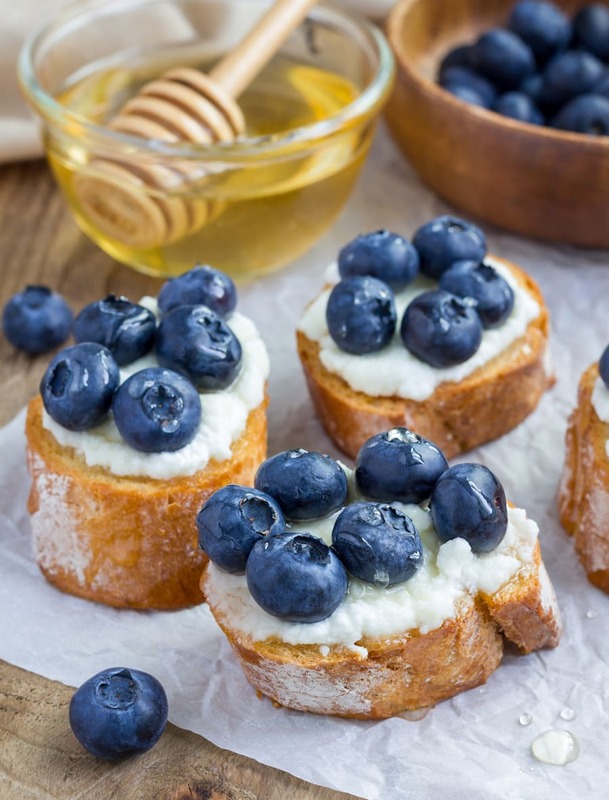 "I love the combination of the creamy ricotta cheese balanced with the natural sweetness of the blueberries and honey. The sourdough toast makes it quite a fulfilling snack." The ritual of actually making your dessert or treat can help it be more enjoyable and satisfying. "Adding fruit to desserts is another great way to curb a sugar craving while getting in one of your two serves of fruit per day, Georgeou said. "Yoghurt parfaits layered with berries or small custard tarts covered in an array of different fruits are just a couple of my favourite desserts that incorporate fruit."